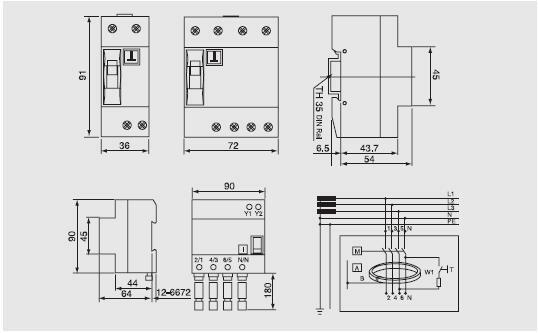 Series 5SM1 earth leakage breakers apply to in AC circuit of frequency of 50Hz, rated voltage up to 415V, rated current up to 80A. It is mainly used as an indirect contact protection for human. 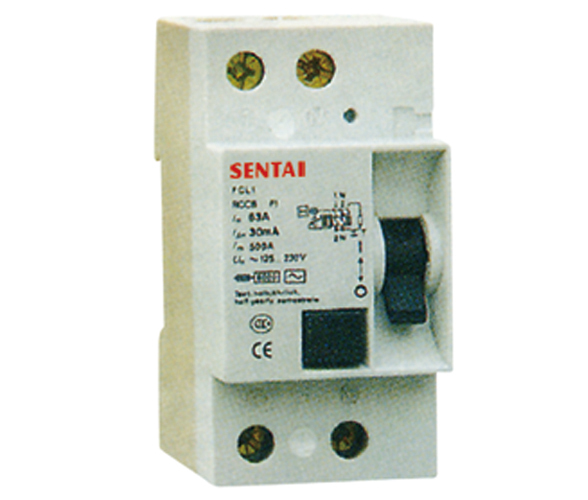 It also can be used to prevent against the fire danger caused by earth fault current owing to equipment insulation damage. 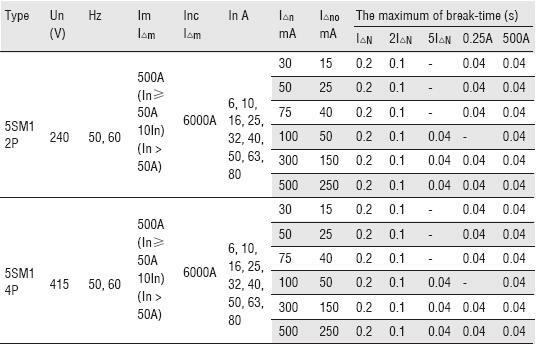 When the protective measures of the electric shock are out of work, the RCCB whose rated residual operating current less than 30mA can serve as the supplementary protection for indirect contact, but it can't be used as the sole direct contact protection. 1. 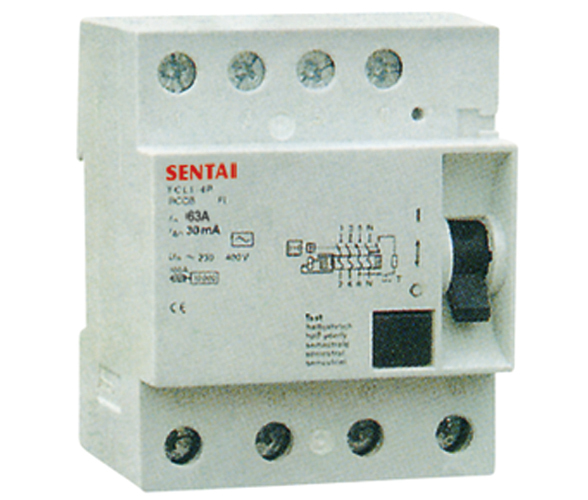 Series 5SM1 Leakage Breakers are the protector for pure electromagnetic residual current operation. 2. 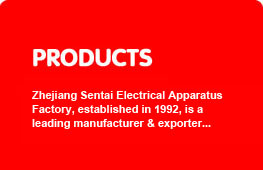 The operation function is unrelated to circuit voltage, but operation is reliable. 3. It can be reliably operated on the loss of phase or neutral. 4. The capacity of resisting electromagnetic interference is strong.